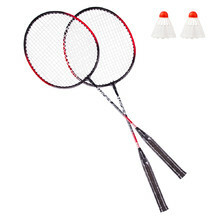 Badminton has become a very popular sport lately. 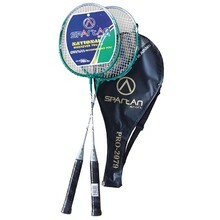 That’s why we offer a wide range of badminton equipment. 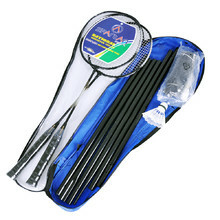 Badminton rackets of various brands, hardness and colours. 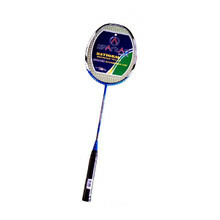 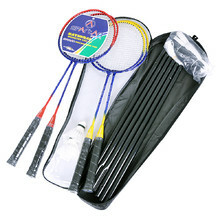 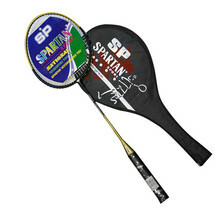 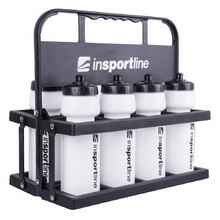 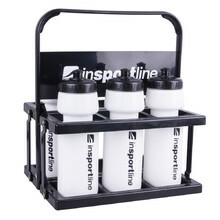 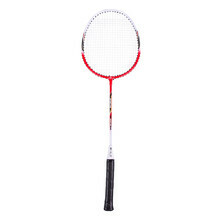 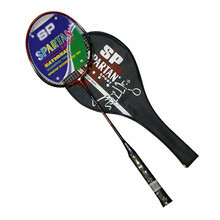 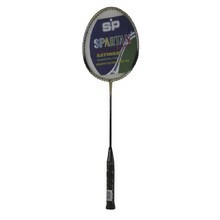 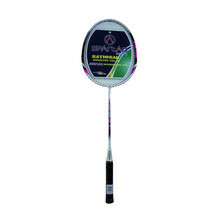 You can choose amongst badminton shuttlecocks or other badminton equipment.